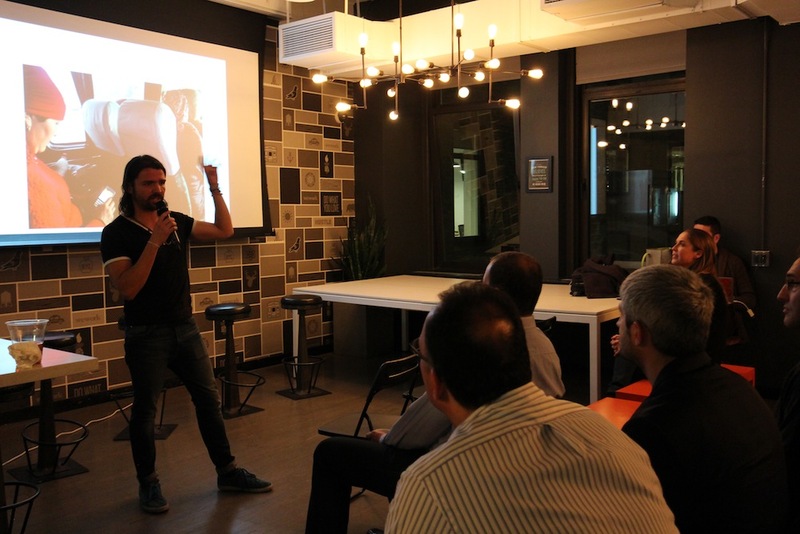 I interviewed Adrian Avendano, who is an organizer of LATAM (Latin American) and MENA (Middle Eastern and North African) Tech Meetup in New York. Adrian was born in Mexico City, raised in New York, and has lived in Chile, Ireland, Germany, Netherlands, Denmark, U.K., and San Francisco. Adrian is a startup tech Founder and his obsession is making things that connect people and ideas. He started his first company called Meetforeal in Ireland in 2008 and has founded 6 companies in total for 7 years until now. With all companies, he connected people who shared similar interests to meet face to face. 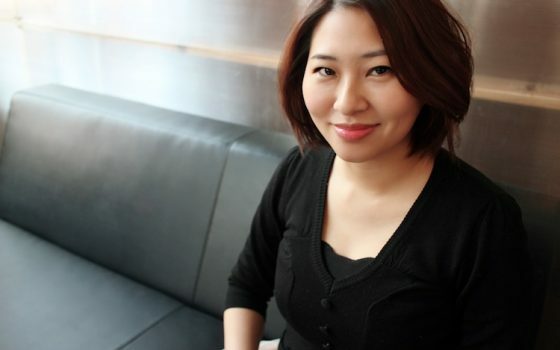 In 2014, Adrian founded LanguageHunt which is a mobile app that connects people who want to practice English with a native / fluent speaker in person. 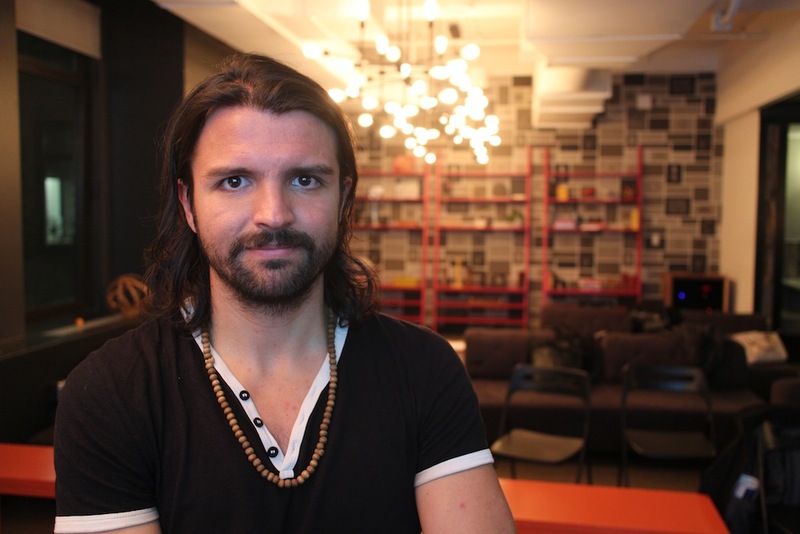 In the same year, he also started the LATAM in New York, with the goal to connect the Latin America tech ecosystems with the U.S.A. and vice versa (See more details at TechStem ). How comes to live in so many countries? I was born in Mexico city and spent one third of my life there, and another one more third in the U.S.A. I went to university in Mexico city, London and Copenhagen. I moved to Holland to work in a software company in 2006. Later on I moved to Ireland with my ex-cofounder and partner, and worked for another software company, and a year later decided to quit my job and start my first company. I also spent a lot of time in Berlin meeting tech people with my startups. And we received funding from StartupChile which is a government program and moved to Chile and lived in for 7 months. And now I live mainly in New York but travel a lot all over the world, almost 50 countries! Could you tell me about a brief history of LATAM and why did you start it? 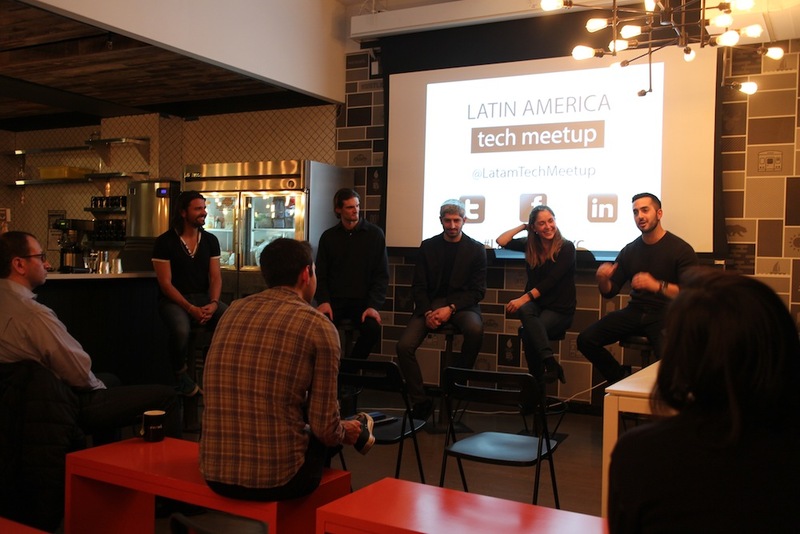 The Latam Tech Meetup started in 2014 after I came back from Chile, and my travels in South America. I realized how vibrant the tech ecosystem was in the region. And after coming back to New York, I also realized there were very little bridges between the two regions and decided to connect them. The LATAM community has grown now to more than 22,000 people and the events are happening regularly not only in New York, but also in San Francisco and Miami! Any significant events you had done so far? I’ve done events with the Scott Heiferman (CEO of Meetup), John Collison (Co-founder of Stripe), Joe Fernandez (Founder of KLOUT), Jose Fuentes (Co-founder of Duolingo), Jake Schwartz (CEO of General Assembly), Vivek Wadhwa (Singularity University) and many other high level venture capital and investors! 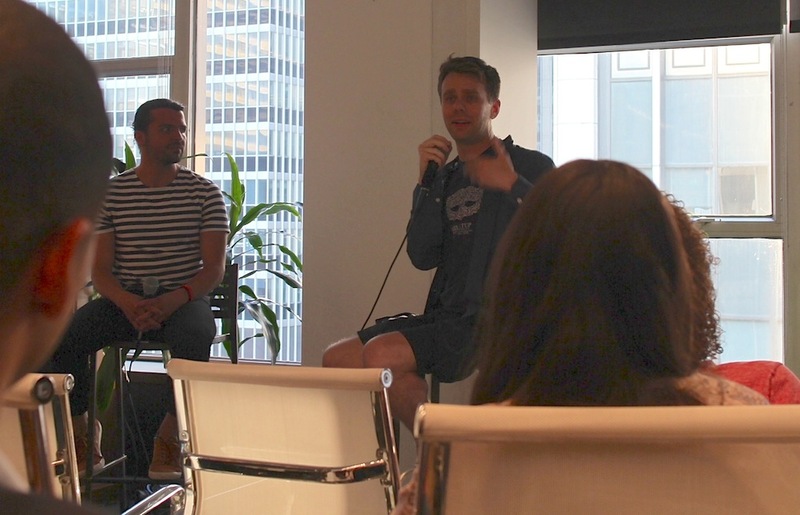 CEO of Meetup, Scott Heiferman (right) and Adrian (Left). It just started in 2015. I recently came back from a trip to Iran, Turkey, Kyrgyzstan and Russia. 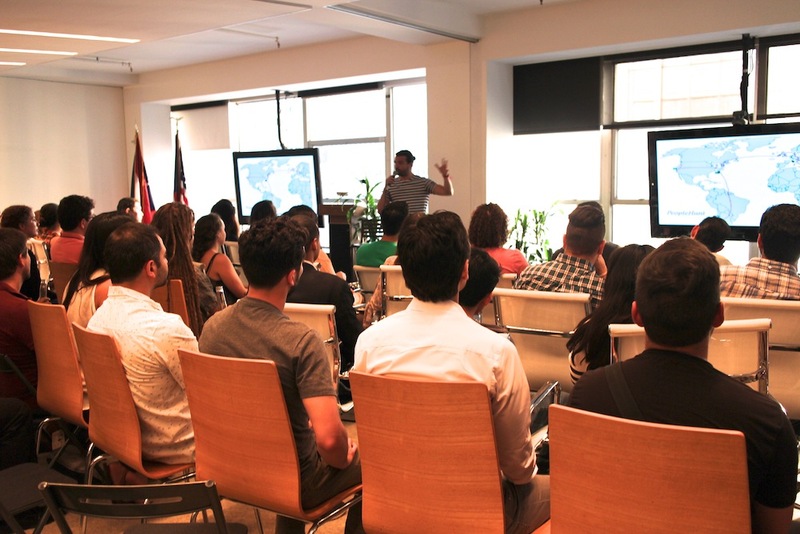 I was super impressed by the emerging tech scene in Istanbul, and in Iran. I traveled to different cities and met a lot of very well educated Iranians through couchsurfing. And witness on how despite the internet being blocked by the Iranian government, especially all English websites. For example when I was there, I could use only Wikipedia. Yet young Iranians are still all using smartphones intensely and use a VPN to get around the filter. Are there huge opportunities in Latin America and Middle East and North Africa? Yes! Tech adoption in those regions is huge, and there is also a strong local startup ecosystem that is developing. And a big factor to consider is that on average two thirds of the population on those regions are under 35 years of age! Who are the majority of people attending your event? In general, people are under 40 years of age. Almost fifty percent have founded a startup or are working at one. The other fifty percent are people working within the tech sector, and have a strong interest in learning more about the emerging tech ecosystem in both regions. How often do you hold your Meetup events ? Every six to eight weeks in general in New York, San Francisco and Miami. 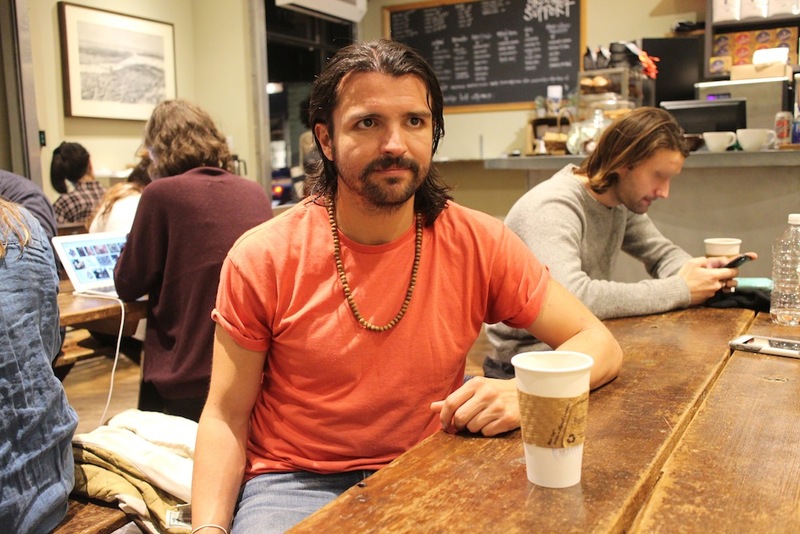 Talking with Adrian at the cafe in SOHO, Manhattan. Could you also tell me about what’s going on in the startup community in Latin America? And many funds have been actively investing in Mexico, Brazil, Chile, Argentina and Colombia. How about in Middle East and North Africa? Most of the startup activity can be seen in Lebanon, Egypt, Jordan, Turkey and the U.A.E. They all have startups accelerators and early stage tech funds available. They are also tech conferences happening in Cairo, Lebanon and Dubai. Adrian traveled to different places all over the world and met a lot of well educated people through CouchSurfing. (left) Shiraz, Iran in the Hafez mausoleum. (right) He is holding a headless goat. “This is how people play polo in Kyrgyzstan”. 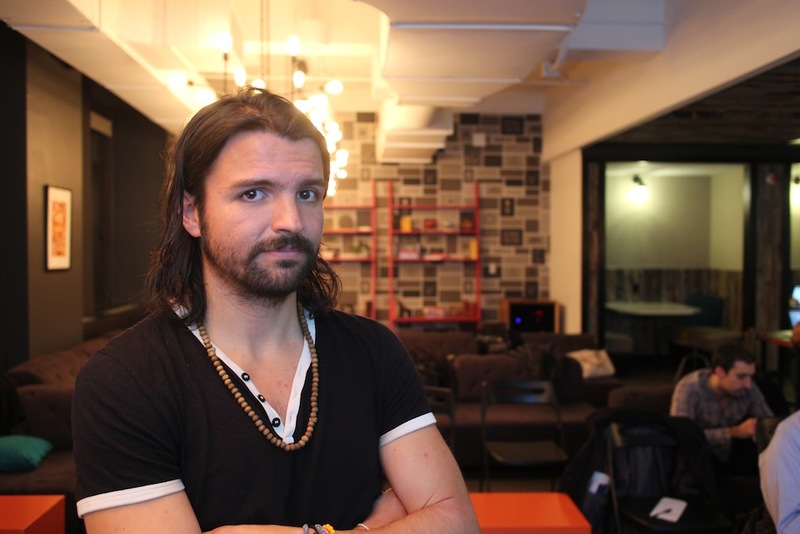 How about a startup community in New York, comparing other cities in the U.S.? The New York City tech ecosystem is the most diverse in my opinion. People in New York view tech as an enabler to other industries like fashion, media, finance etc. In San Francisco the tech community think just about technology for the most part. And New York city provides the right mix in all industries and connections that would not be possible in other U.S. cities. Can you give me some examples of startups you draw your attention? A media company called, GlobalVoices works to find the most compelling and important stories from marginalized and misrepresented communities such as Kazakhstan, Nigeria. Countries that you barely hear about. Among many topics, they speak out against online censorship, and support new ways for people to gain access to the internet. 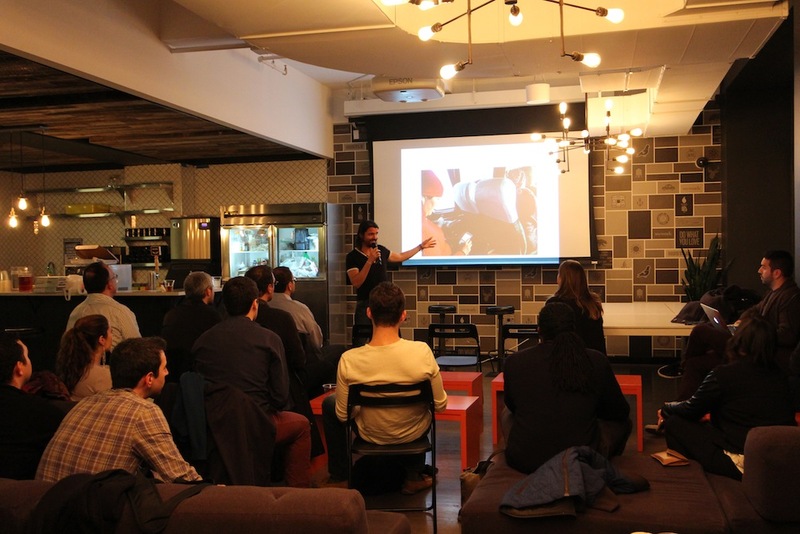 Recently Adrian has done MENA Meetup event in New York, December 2015. What are some goals of you and what you have for the organization in the future? My goal in life with these organizations are to emancipate humanity, by connecting them with people they would have never met, or by allowing them to discovering an idea they would have never realized possible. Since 2008 I have been obsessed about using technology that ultimately connects people in a meaningful way. And by meaningful I mean in important ways. The internet provides a way to access all the world’s information and the possibility to connect with anyone in the world. Yet we still need to find a way that technology connect us with the right people in the real world, who have interesting and important knowledge to share. The more important connections happen around the world between people in the real world. The more likely is humanity to progress in a positive way. And pushing for this change has been my life’s work.